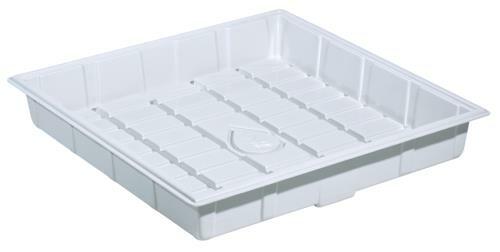 Botanicare’s redesigned white premium ID trays offer professional hydroponic gardens with superior quality and performance. 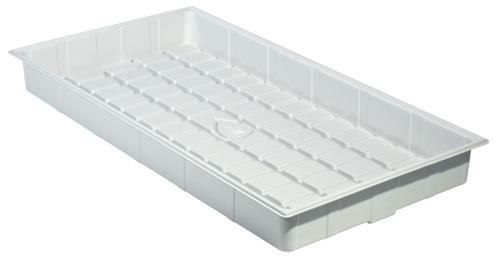 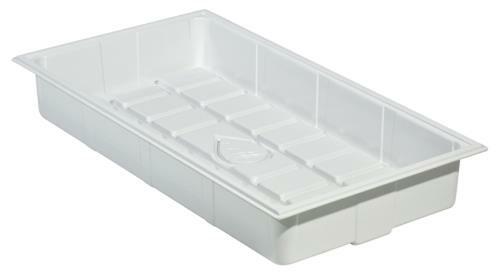 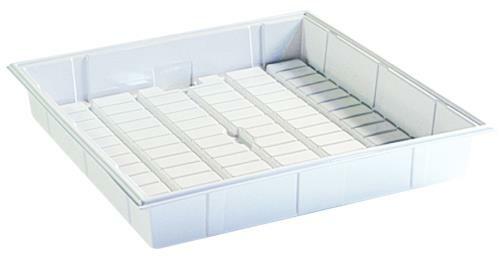 The ID trays now include a 7 in deep seat that accommodates larger root masses, taller pots and deeper saturation. 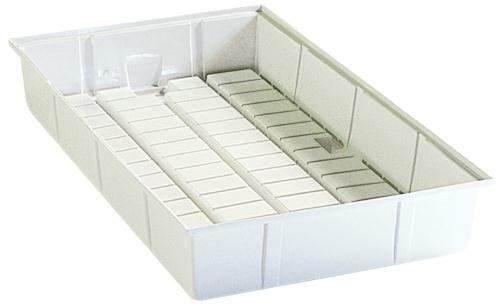 A curved drainage grid with wider channels simplifies cleaning while newly engineered corner gussets allow for greater support. 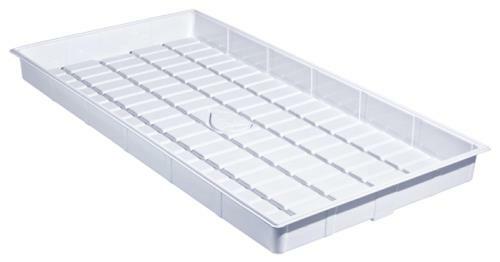 The ID trays maintain Botanicare’s standard inside dimensions for maximum growth space and are composed of durable white ABS plastic.